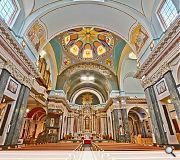 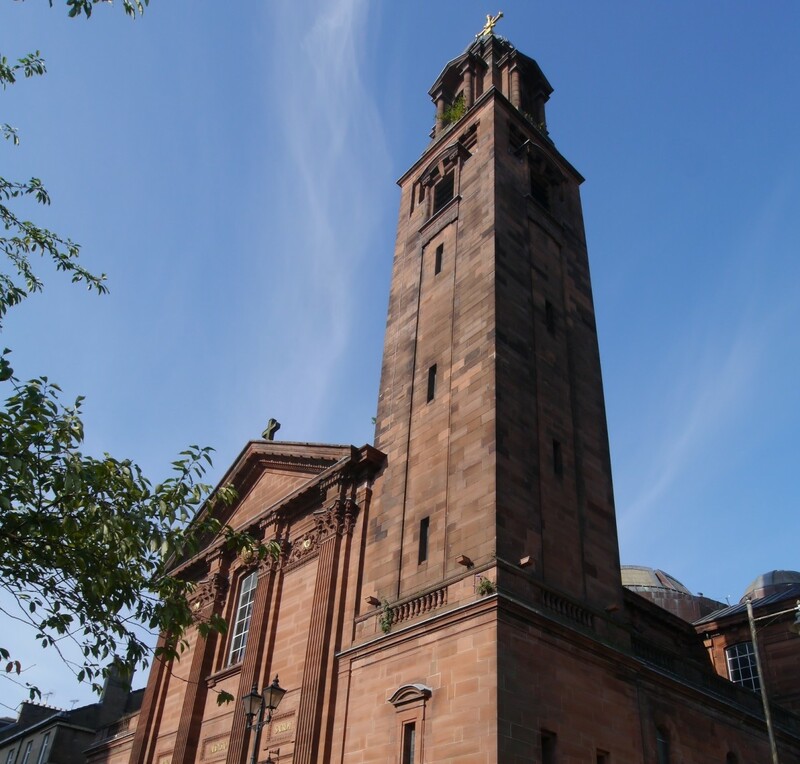 Mosaic Architecture + Design are to carry out a series of urgent repairs to St Aloysius’ Church, Glasgow, after a £93,400 Heritage Lottery Fund grant was secured. 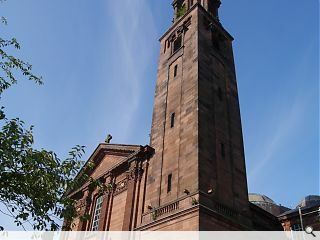 The cash will fund vital masonry work and external fabric repairs to the bell tower, with contractors moving on site in a matter of weeks in a six-month job valued at £400k. 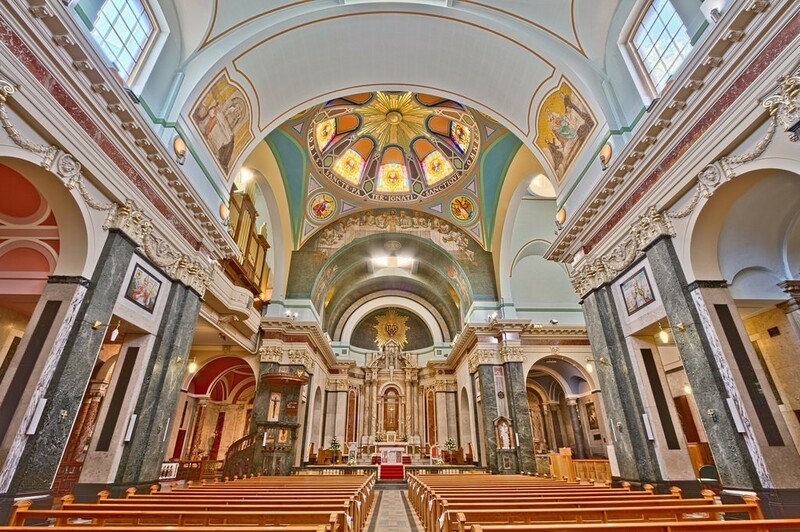 The parish community have raised over £100k towards the work from their own fundraising.